We thank you for the trust you have placed in us to provide your sons with a rich and rewarding educational experience. We urge you to use this section of the Fenn website as a resource to learn more about Fenn programming and the multitude of activities available at the school. 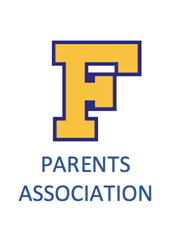 Of particular importance is the Parent and Student Handbook, which shares important school policies and procedures, as well as other essential information regarding the mission, program, events, schedule, and organizational structure of Fenn. While many important resources are available to you electronically, we welcome hearing about your family’s unique Fenn experience in-person, on the telephone or via email. Knowing how your son is faring enables us to be strong partners with you on the exciting educational journey that will continue to unfold for him. We also welcome hearing from you with recommendations of boys and families that would be well-matched with Fenn for upcoming school years. 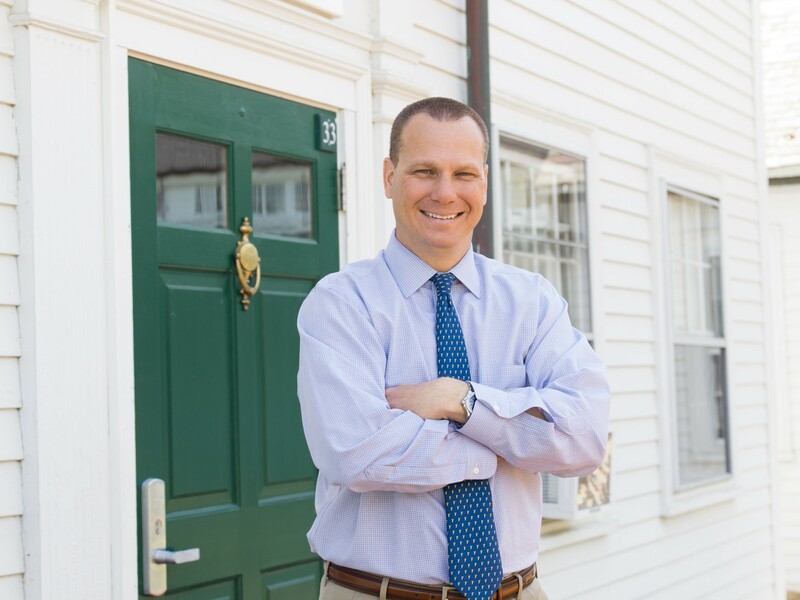 Together, we are committed to ensuring that all Fenn students enjoy a rich experience here and that other diverse and talented boys will join and contribute to our ever-growing community. Ready to get in touch with us? We'd love to talk with you and set up a time for you to come see for yourself what a Fenn education can do for your son. Ready to explore Fenn as an option for your son? We are here to help you. Please contact us to set up a time to speak with our Admissions team. Fenn relies on its loyal community to sustain this wonderful place of learning for young boys. Your gift to Fenn today ensures the Fenn of tomorrow.